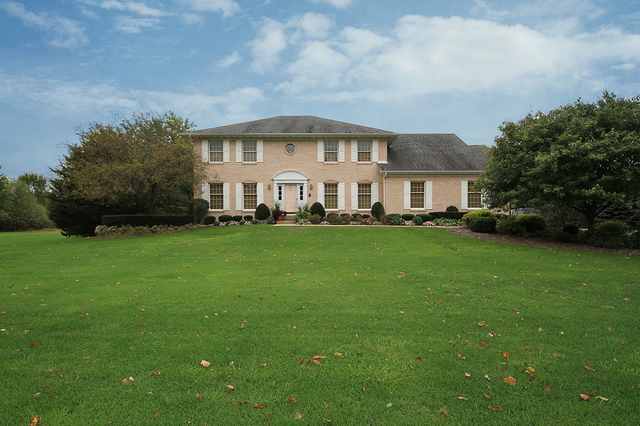 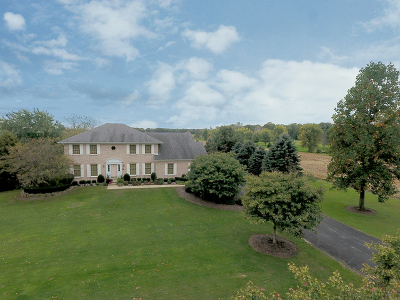 Exquisite custom built Georgian home on 13.5 ac. 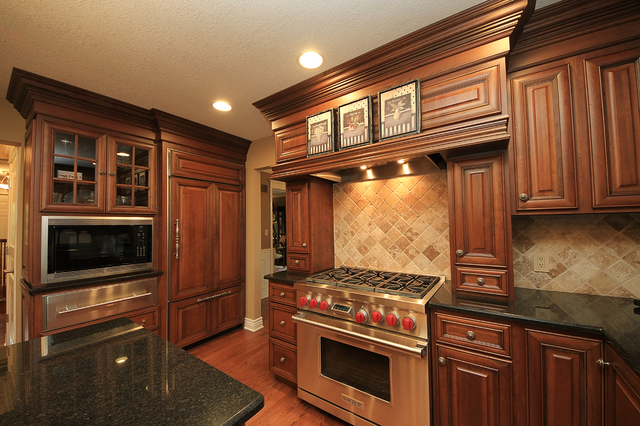 The gorgeous kitchen is an entertainers dream w/beautiful high end custom cabinets, Sub-Zero fridge, Wolf range, built in microwave and warming drawer. 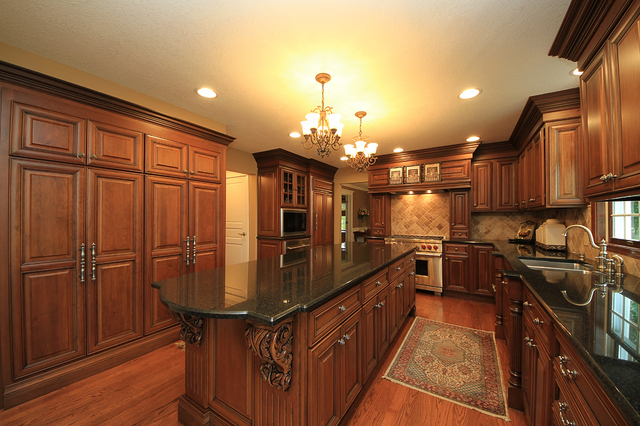 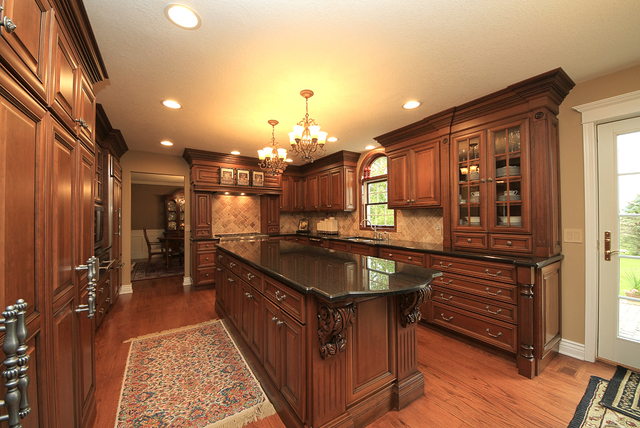 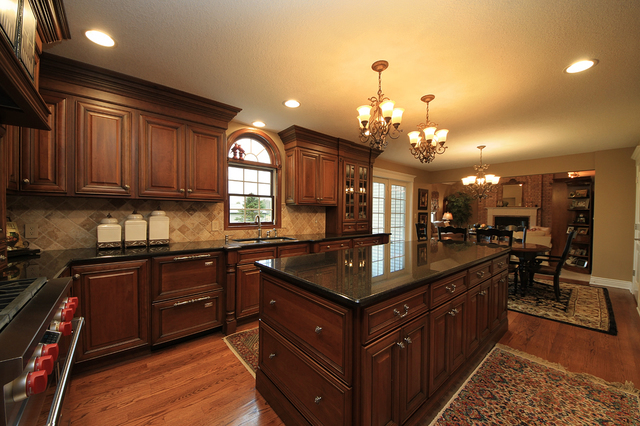 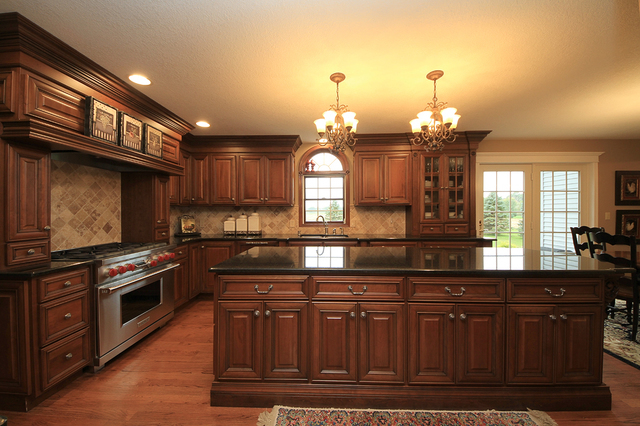 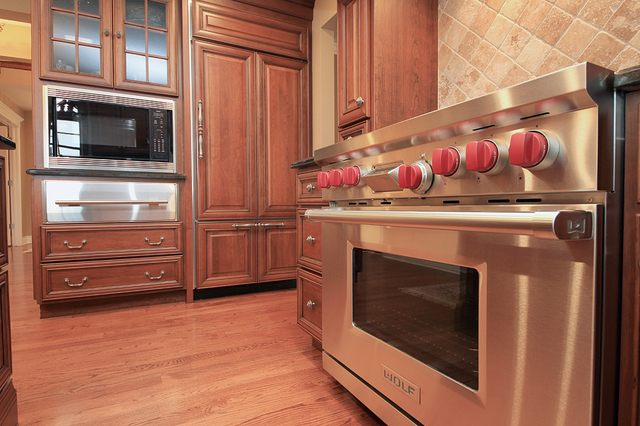 Granite counters, and 9ft chefs dream island! 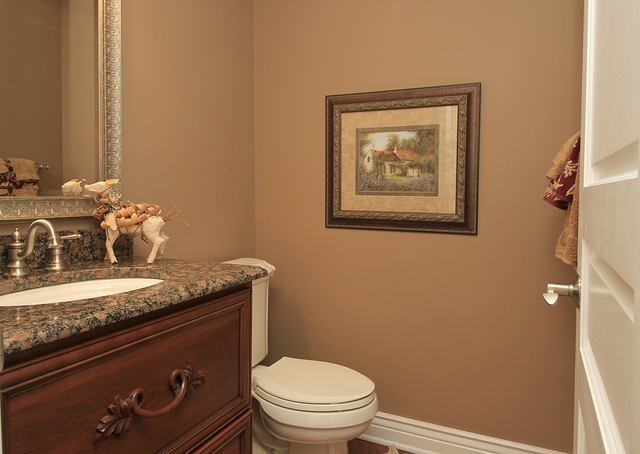 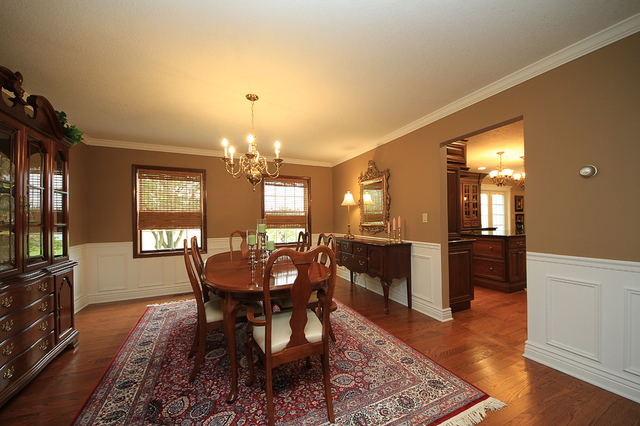 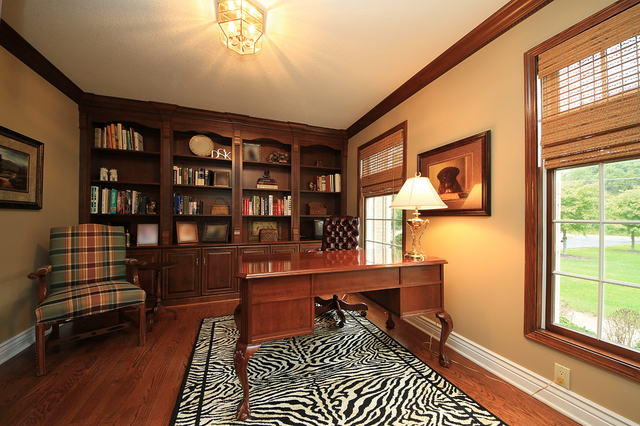 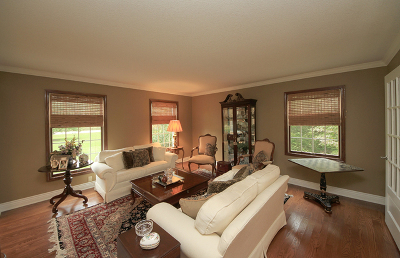 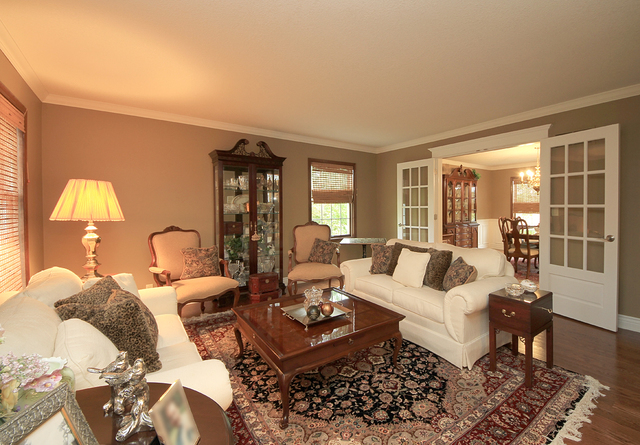 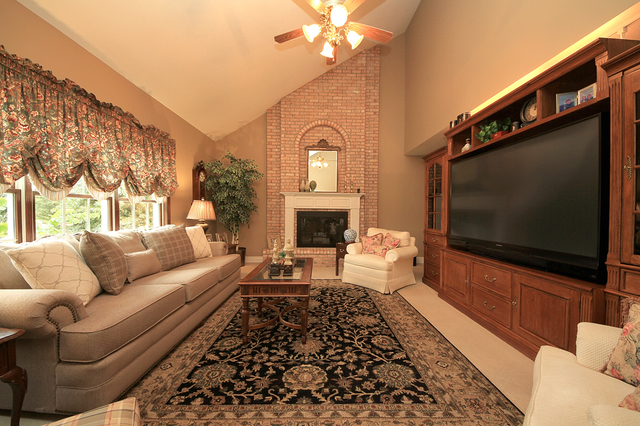 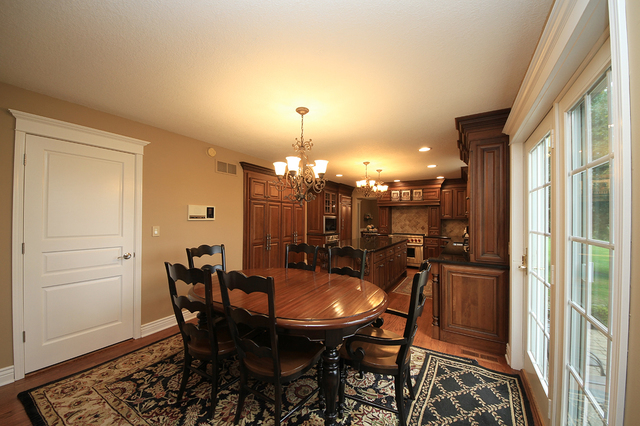 Separate dining room, family room with brick fireplace, den with custom built-in shelving. 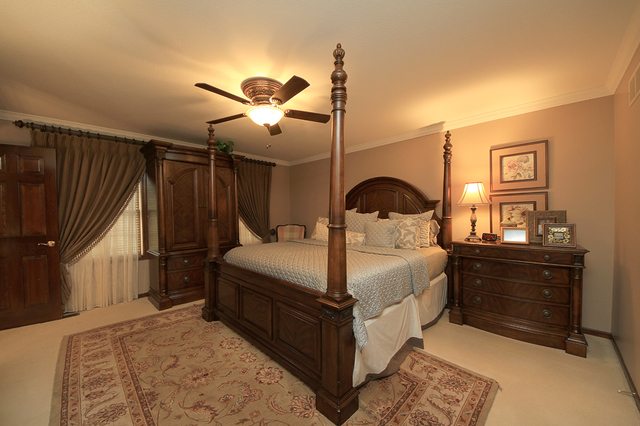 Upstairs you will find 3 large bedrooms all with large walk-in closets, including the spacious master bedroom with custom bath. 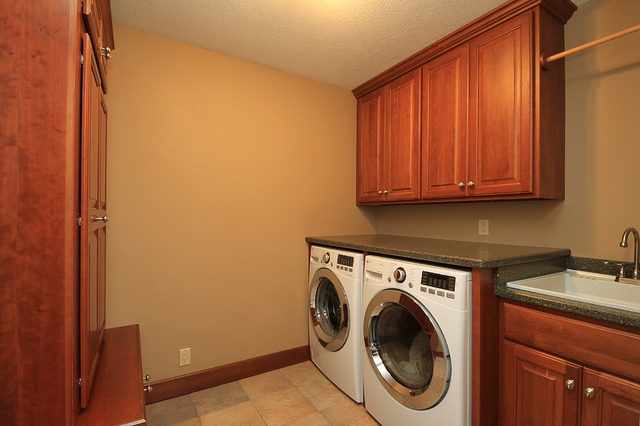 Full basement with rough-in for bathroom. 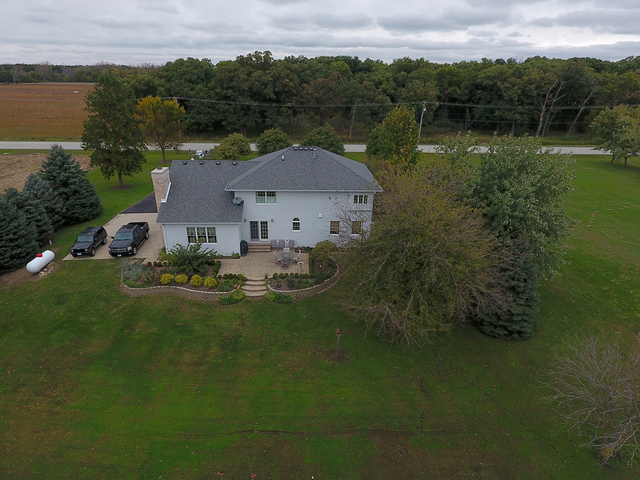 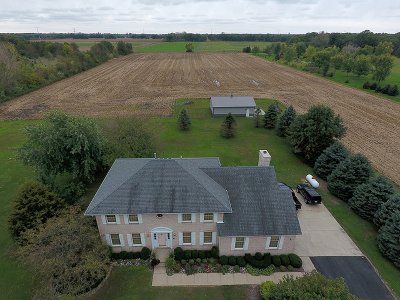 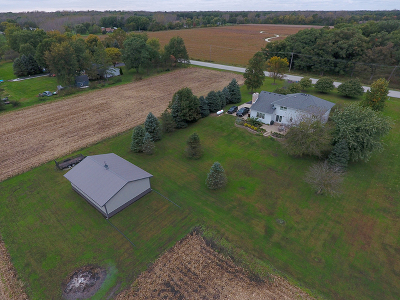 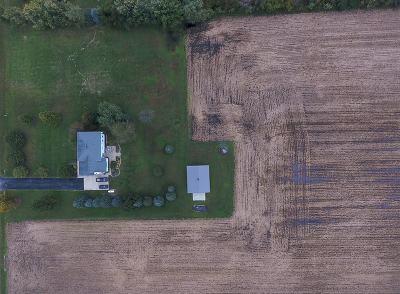 This home is situated on 1.5 landscaped acres & separate pin with 12 acres that surround the home, currently being used as farmland. Lease the land for income or use for your own private needs. 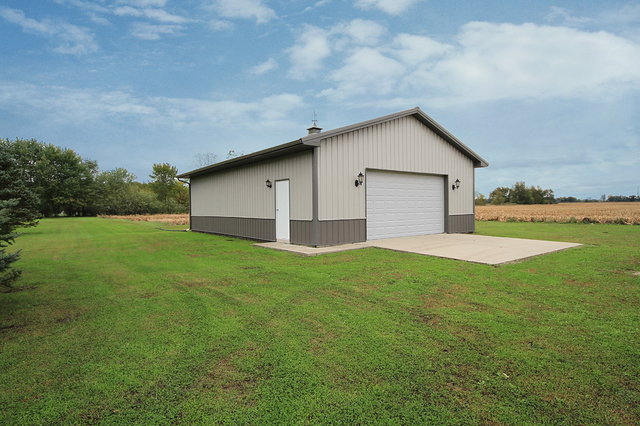 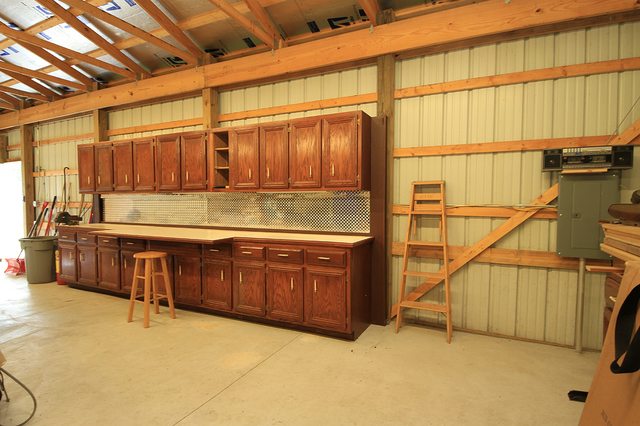 Outbuilding is 30x40, concrete floor and plenty of cabinets for storage. 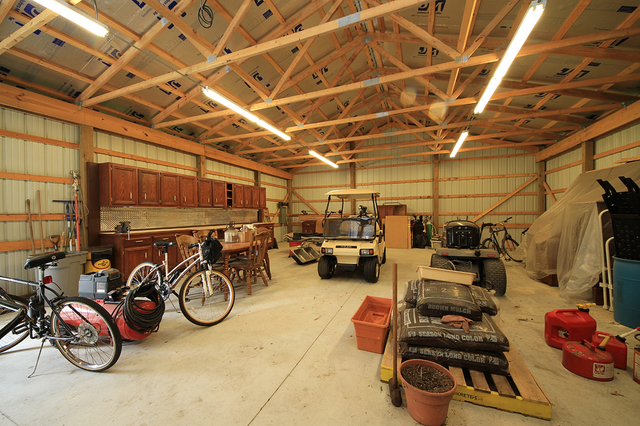 Equipment in building is negotiable. 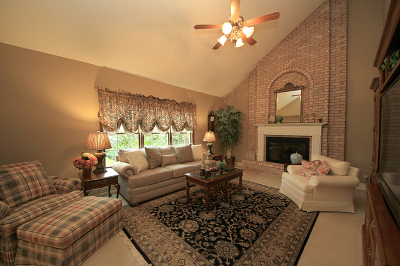 Golf course 5 miles, nature preserve across the street and state parks minutes from home! 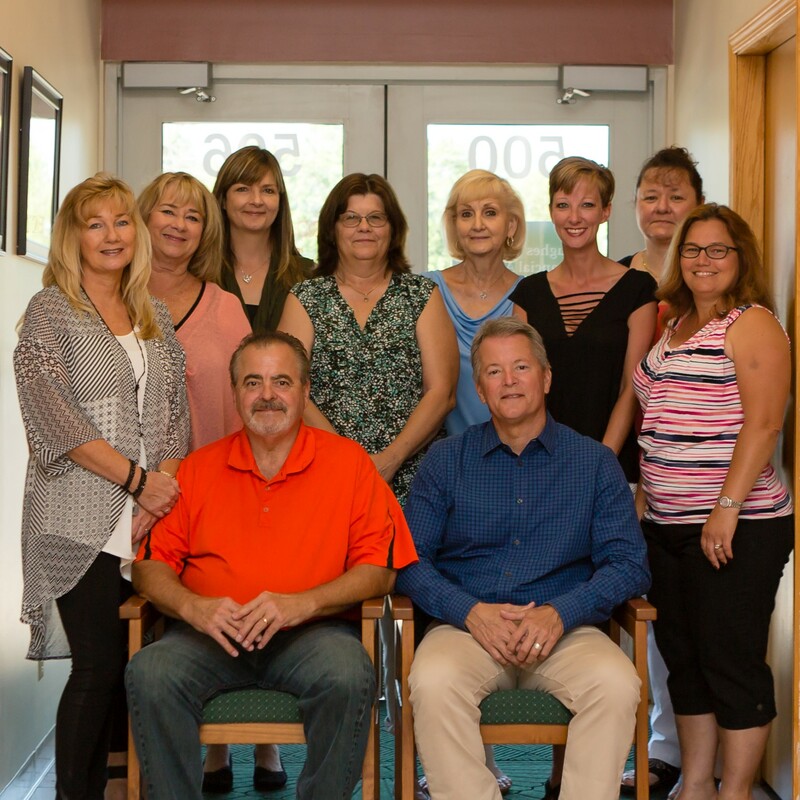 Braidwood schools. 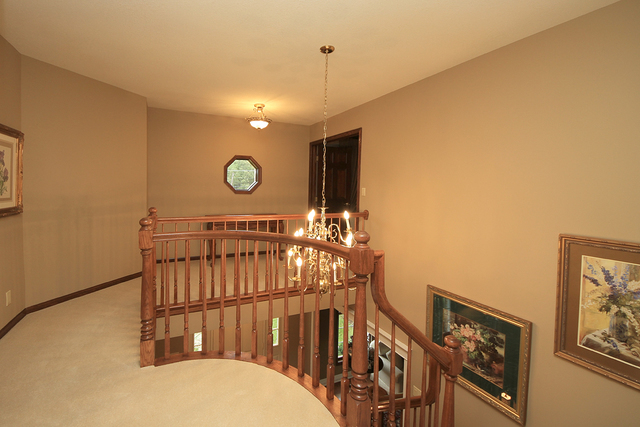 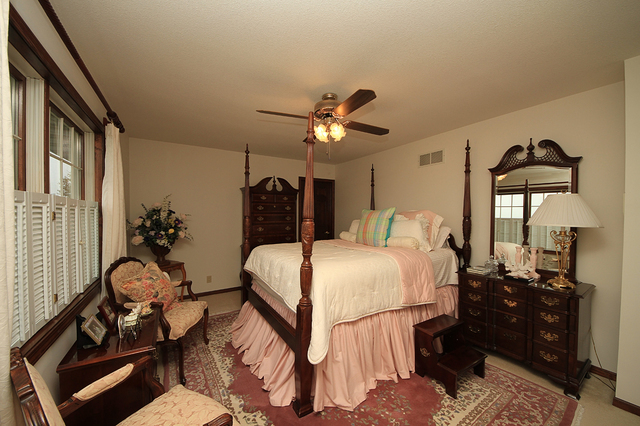 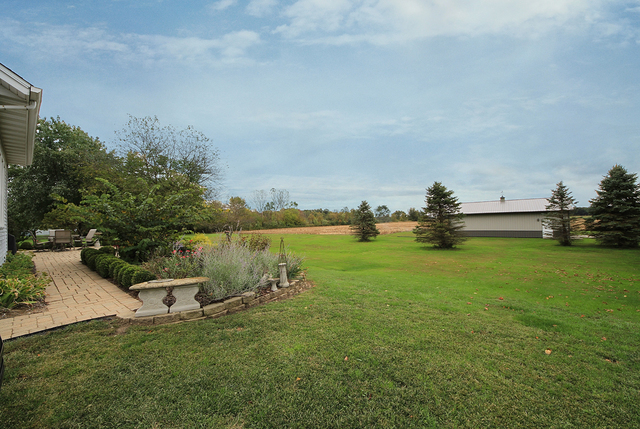 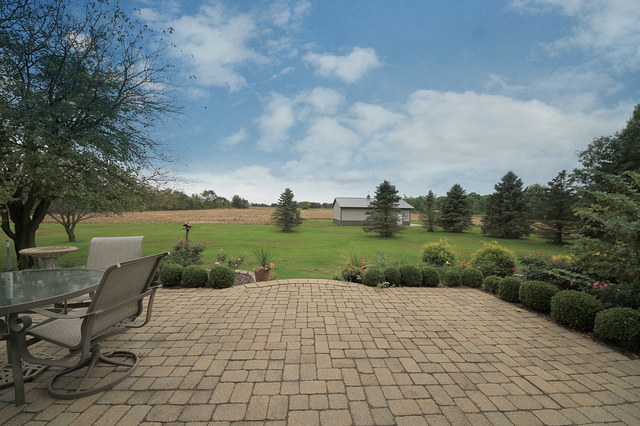 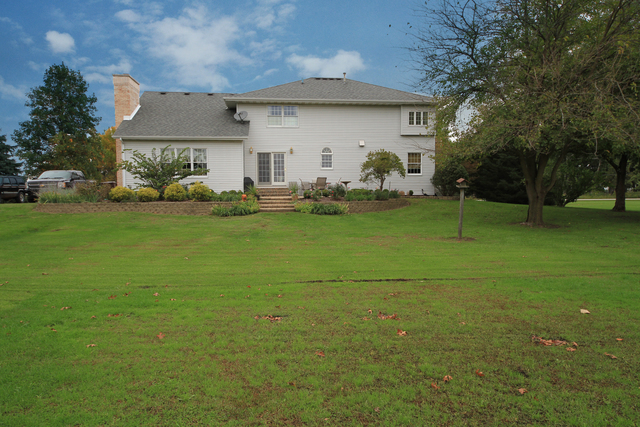 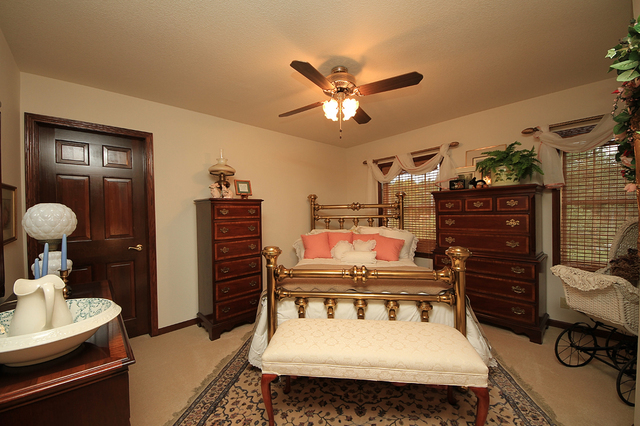 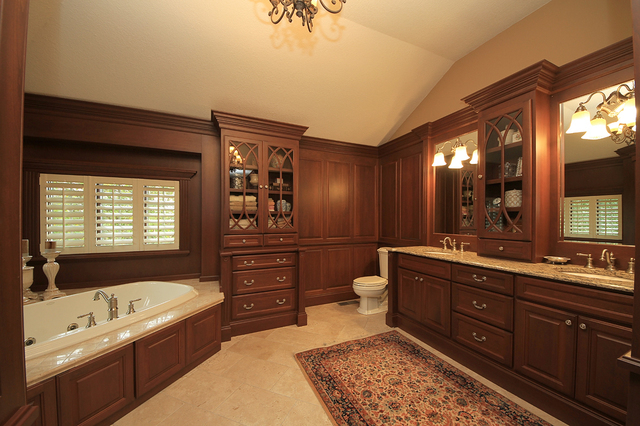 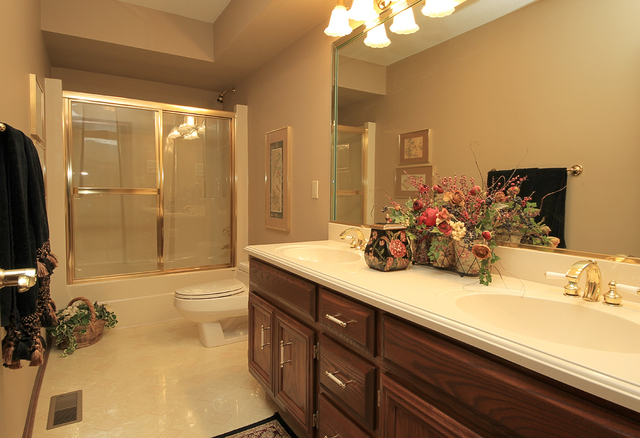 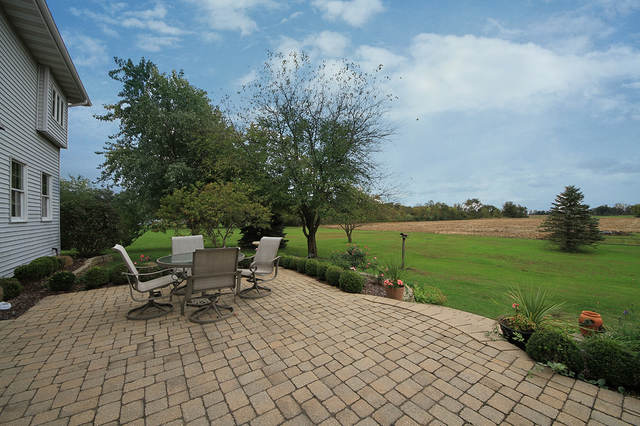 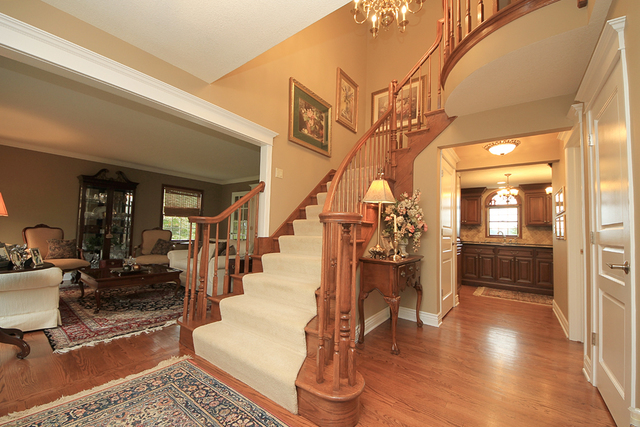 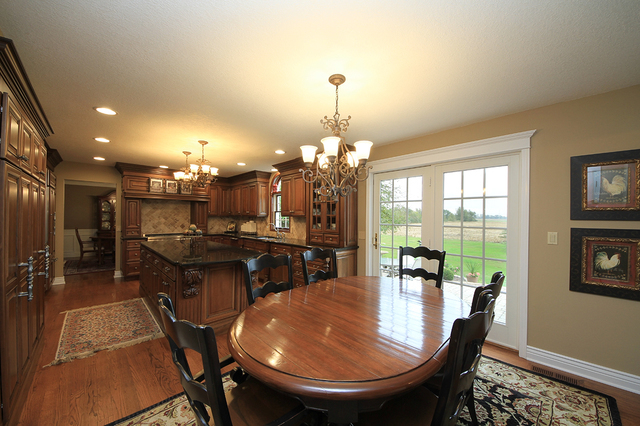 Enjoy this custom, luxury home with the peace & quiet of country living.